Hi, thanks for visiting StumptownPiper, I’m Micah Babinski. Here you can learn about the services I offer, hear recordings of my playing, keep up to date with where I am performing next, and learn about the exciting musical projects I have planned. 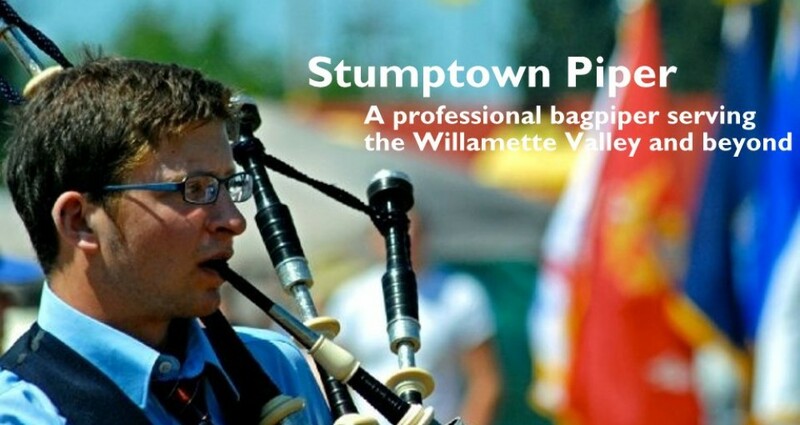 Also, please like Stumptown Piper on Facebook!